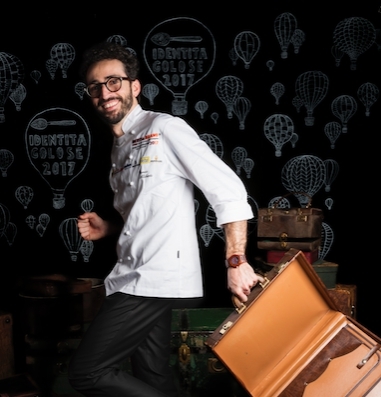 Andrea Besuschio approached pastry art late, especially if one considers that this has been a family business since 1845. He joined the company when he was 21 and his first role was in trade, strong of his studies in accounting. He felt the desire to enter the laboratory only 7 years later. Here he learned, experimented and grew professionally under the guidance of his father; with his support he could improve his training and, finally, follow his true vocation: chocolate. 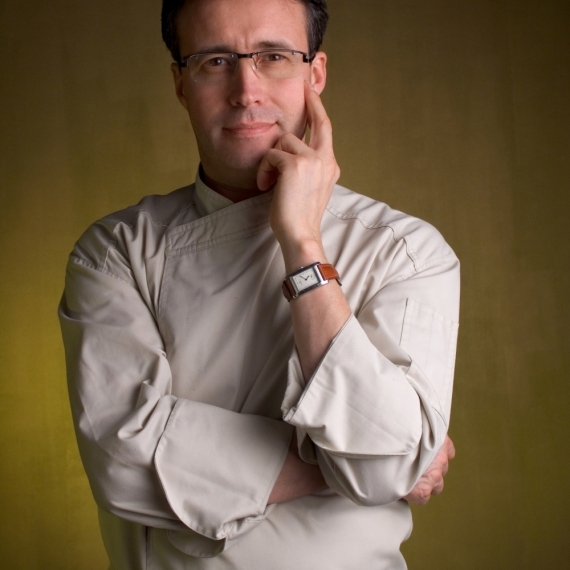 Among his mentors were Pascal Brunstein, Frédéric Bau, Yann Duytsche and other great teachers from École du Grand Chocolat in Tain l’Hermitage. Today Besuschio is a complete professional, firmly rooted to his origins and territory, yet able to constantly renew himself by studying hard, researching and experimenting on a daily basis. 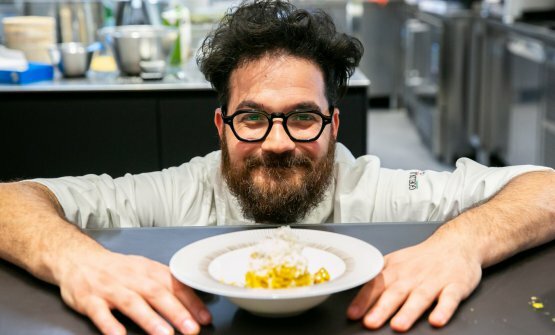 It is so, alongside the classics that have shaped the history of the maison (Andrea still contains recipes, handwritten and passed down from one generation to another) that, season after season, he continues to offer new and unique creations. His Saint Honoré is a very famous and sublime review of the classic cake, and his Tiramisu is so essential in presenting his complex and elegant taste. Faithful to his family tradition, made up of classic recipes, travel desserts and large leavened cakes, Andrea was able to make his mark by finally clearing the yeast from its connotation as a seasonal product, raising it to an everyday pleasure. 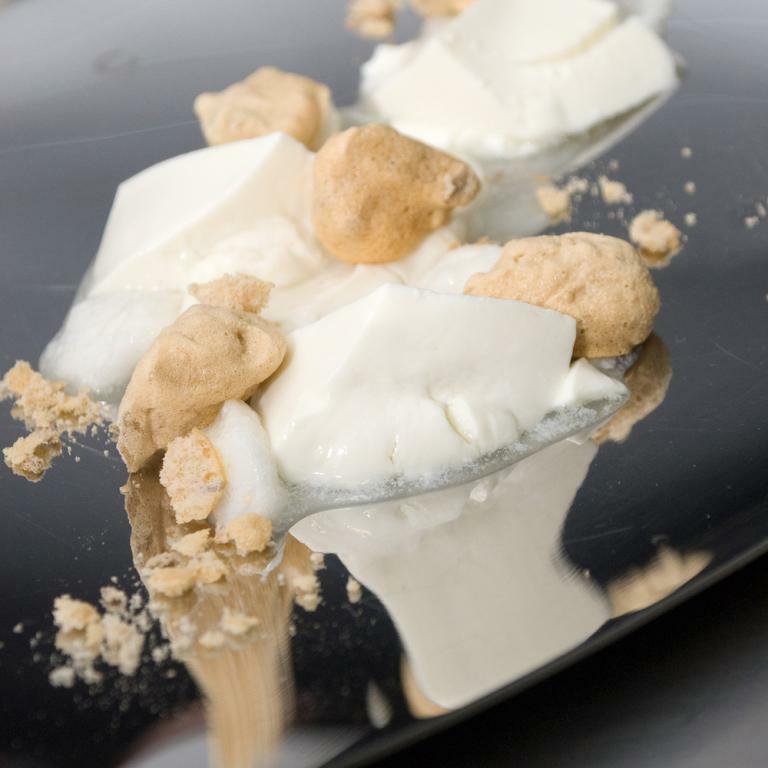 And – strictly in the proper season – here comes the ice cream: 14 flavors, varied daily and never predictable. From delicious Pan Mein cream with "macaroni" flavor to the inevitable chocolate ice cream, the real one. He says about himself: «I’m a passionate». But his work shines through rigor, study, deep respect and love for a profession that is an integral part of his life.